Check out both of the new releases on Blu-ray and DVD today – The Dark Tower and Kidnap. The Dark Tower – Jake Chambers (Tom Taylor) has visions he’s been told aren’t real. 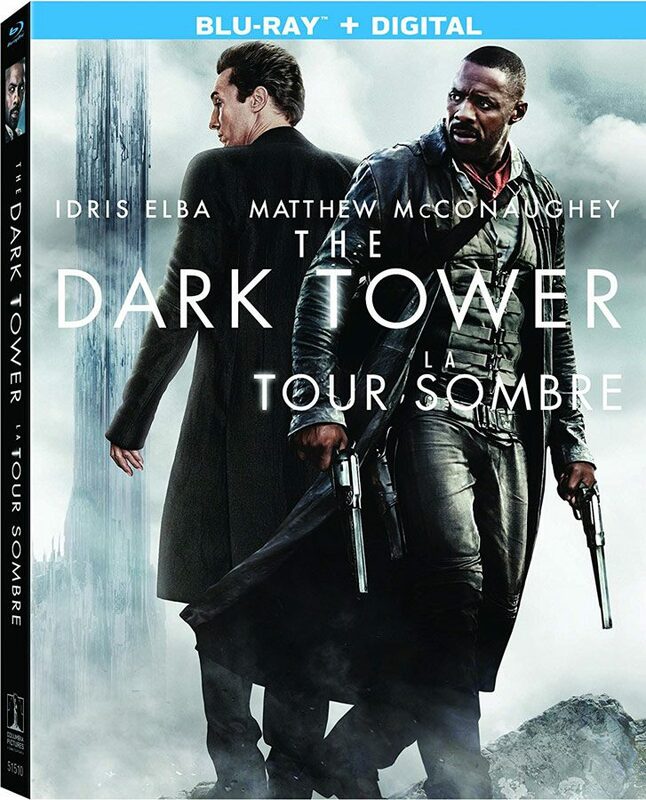 Suddenly ending up in the land of Mid-World, he finds out the truth and encounters The Gunslinger (Idris Elba) as he tries to stop The Man in Black (Matthew McConaughey) from bringing down the tower and unleashing havoc on both their world and ours. Kidnap – Karla McCoy (Halle Berry) lives a happy life with her son Frankie, until one day in the park she sees him getting kidnapped. When Karla goes to the police, she’s told to wait, and after seeing a wall of missing children posters, she decides to take matters into her own hands to get Frankie back before it’s too late.